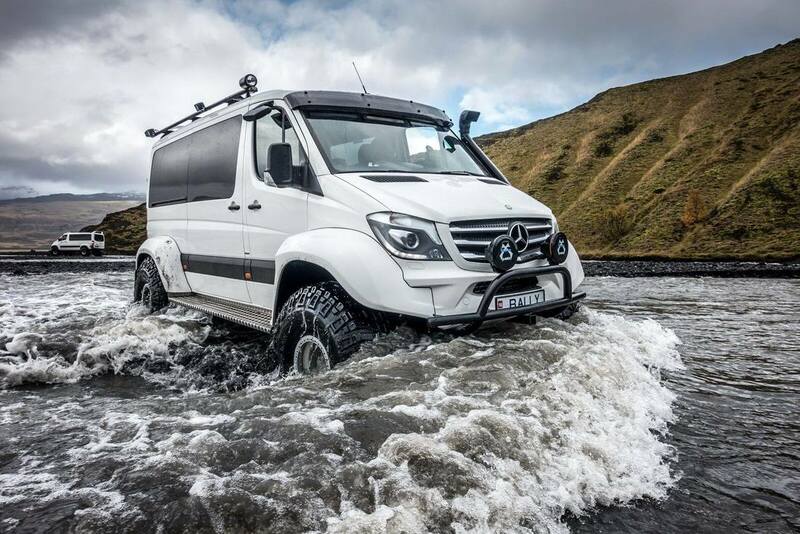 We aim to provide our customers with the most comfortable and luxurious experience possible, one of ways is to offer the most luxurious fleet of vehicles available in Iceland. 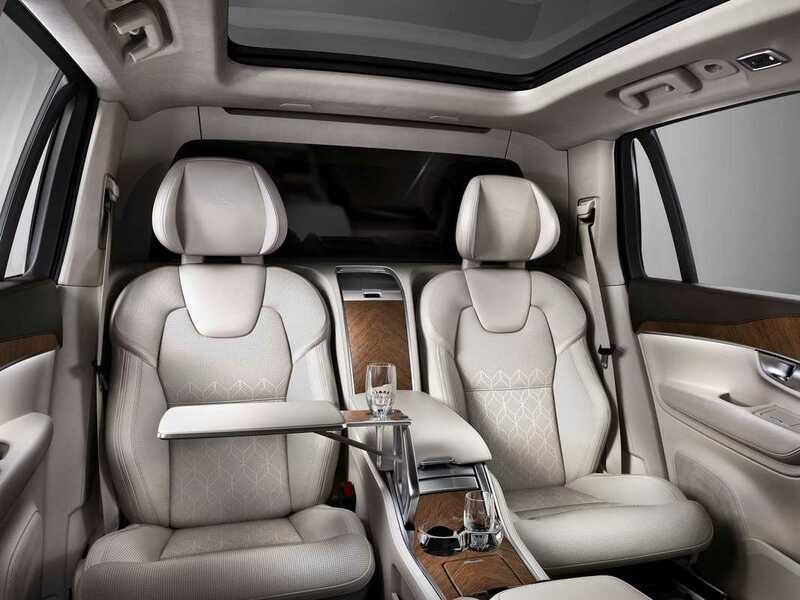 For smaller groups 2 - 3 people we offer the Excellence Class, luxury SUV that combines Luxury with safety made in Sweden by Volvo. 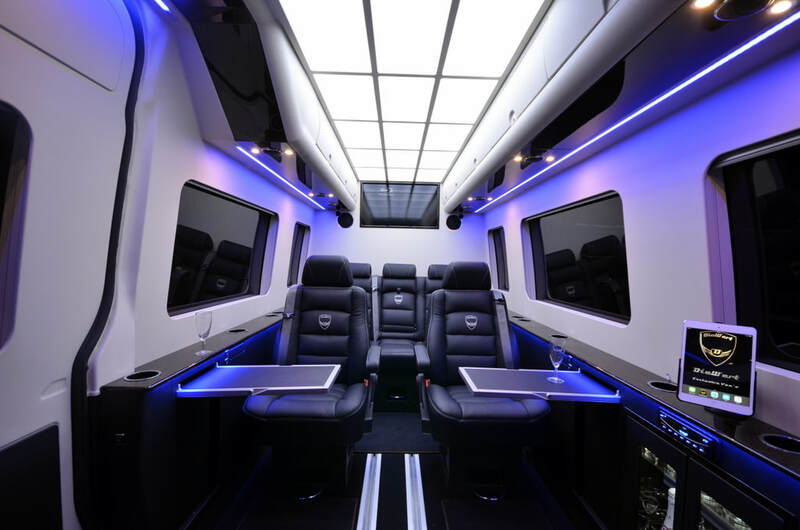 For groups of 3 - 7 people we introduce our Exclusive Class van, by far the most luxurious van available in Iceland, Icelandic design and German craftsmanship. 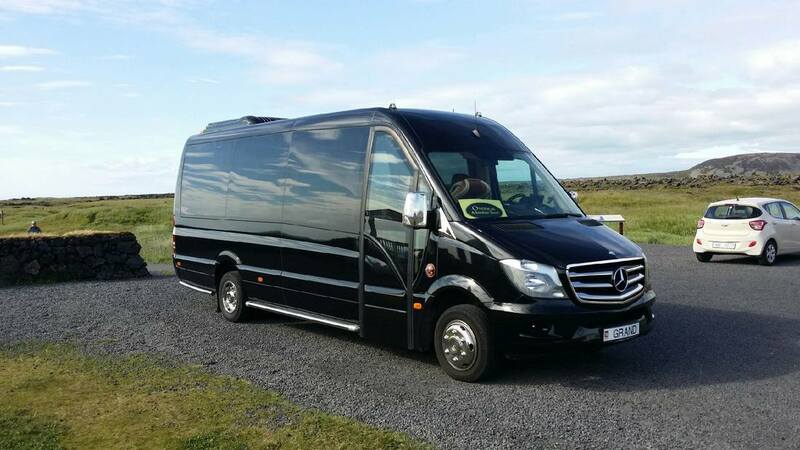 Groups of 5 - 11 can travel around Iceland in true comfort in our fabulous Business Class van. 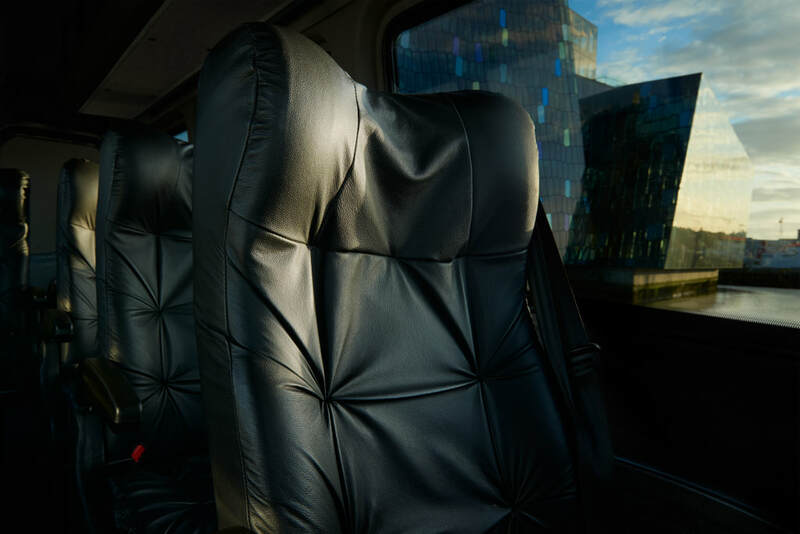 For bigger groups of 10 - 19 people we offer the great Grand Class minibus, comfortable leather seats and extra big windows make the experience better. Business Class - Perfect for 8 - 11 people. Exclusive Class - Perfect for 6 - 7 People. 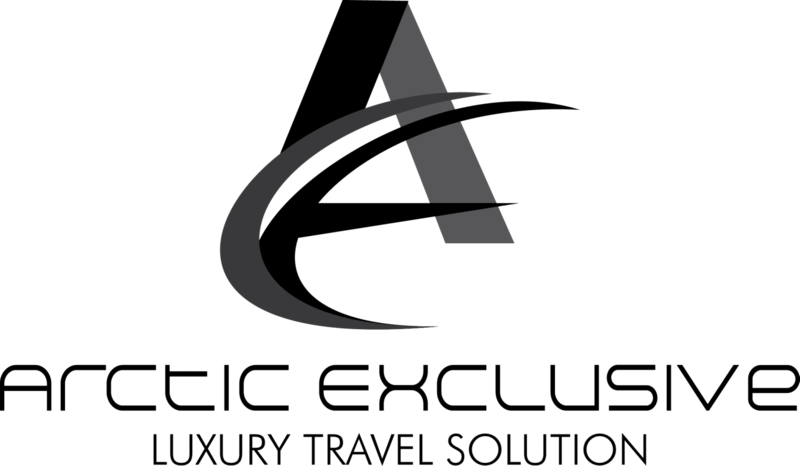 Excellence Class - Perfect for 2-3 people. Grand Class - Perfect for 12 - 19 people. Super Jeep Class - Perfect for 2 - 12 people.